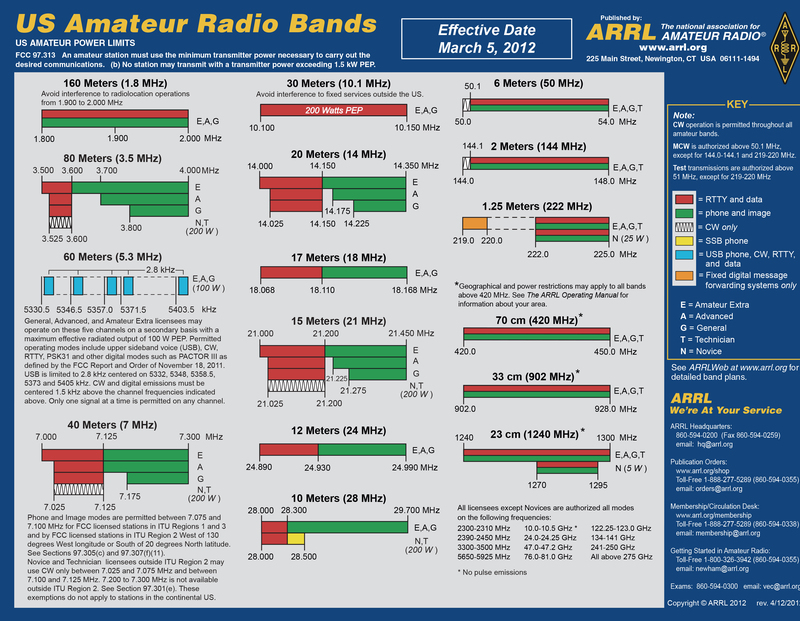 dxwatch.com is a web site intended for amateur radio DX enthusiasts. Their mission is to publish a website which can work as a real DX tool. They try to offer the most advanced webcluster and some dx tools. 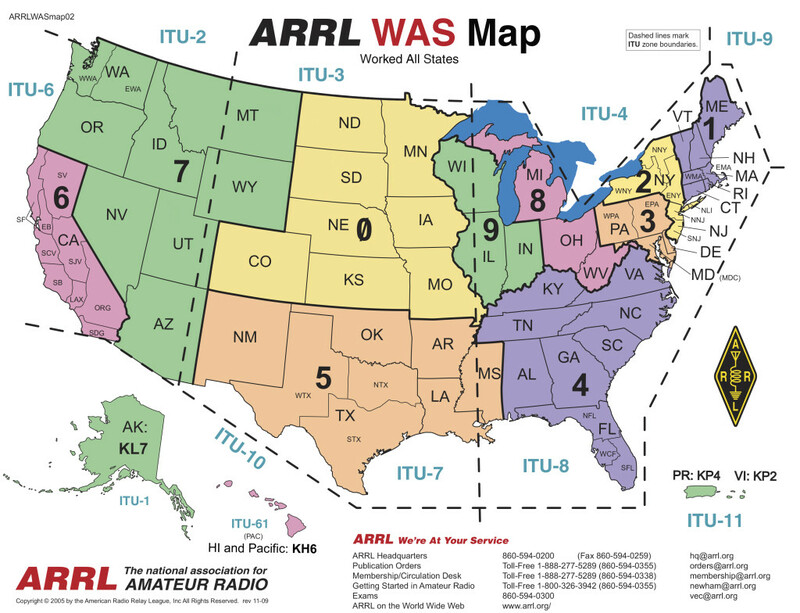 The ARRL US Amateur Radio Band Plan Chart.